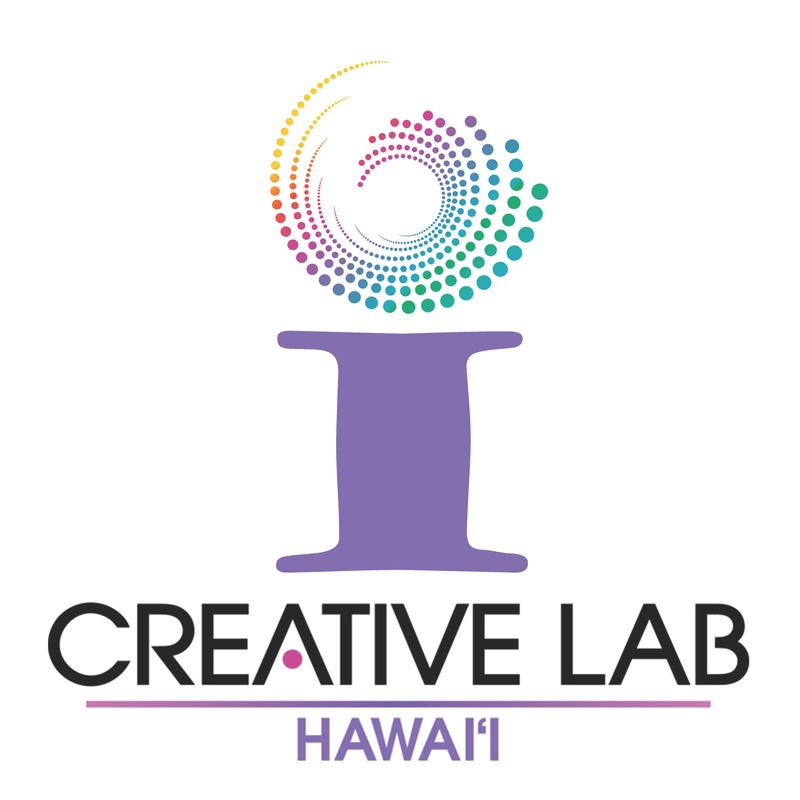 Join us to learn about Creative Lab Hawaii’s programs coming in 2018. The event is open to all creative entrepreneurs in the field of screenwriting (television, motion pictures, web, animation), producers (television, motion pictures, web, animation, and games), music and fashion. Want to find out more about our program, it’s partners, fellows and successes? 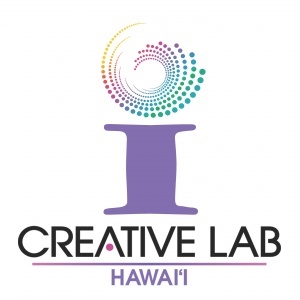 Visit www.creativelab.hawaii.gov. Questions? Write us at: [email protected].